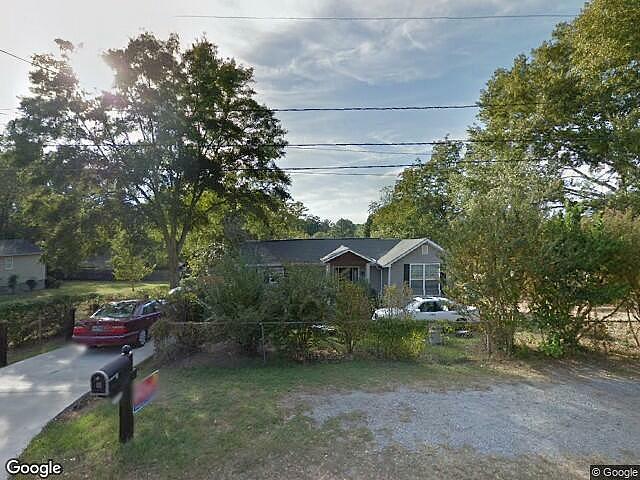 Hi, I am writing in regards to the property at 6235 Highland Ave, Columbus, GA 31909. Please send me more information or contact me about this listing. This listing is NOT a foreclosure. For sale: $125,000. Completely remodeled in 2009/2010. New heat pump, all new electrical, plumbing, new wood floors and new carpet. Marble tile in bathrooms. New windows and siding. Granite countertops and professional grade appliances. New concrete driveway.This for sale by owner home is a single family home located in Columbus. It offers 14810 in size, 3 beds and 2 baths. Review its detailed information and determine if this Columbus for sale by owner has the qualities you are looking for.